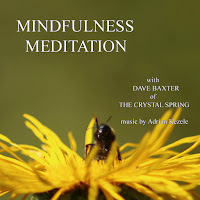 of works brought to you by various people including Molly from alltolove.com and Dave. 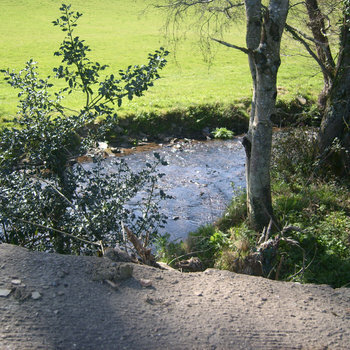 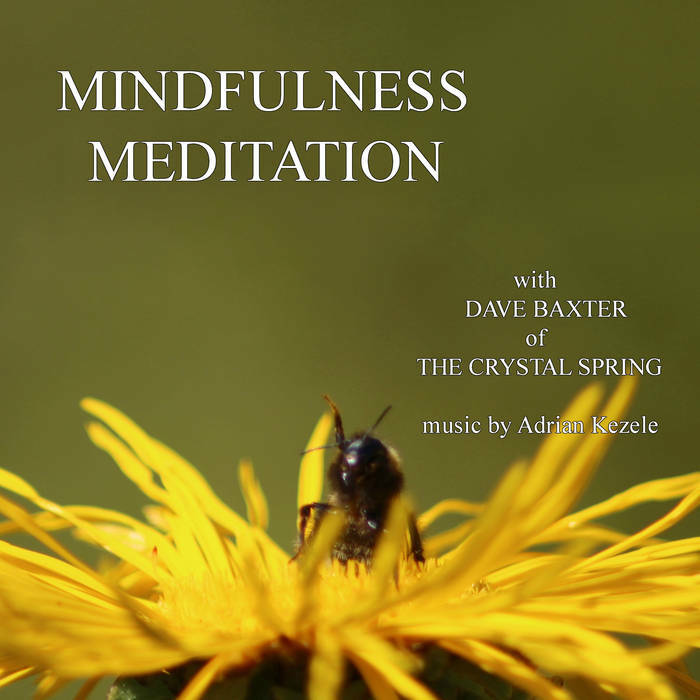 The various works include books and music covering subjects from Mindfulness Meditations, Poetry, Guided Meditations etc. Simply follow the links provided to purchase. 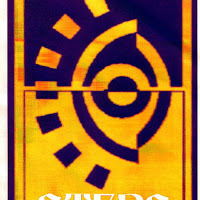 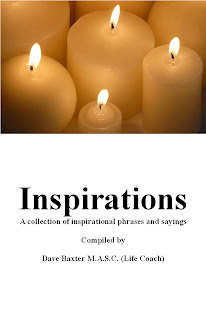 3 If the electronic version is required then please follow the download link I will send you. 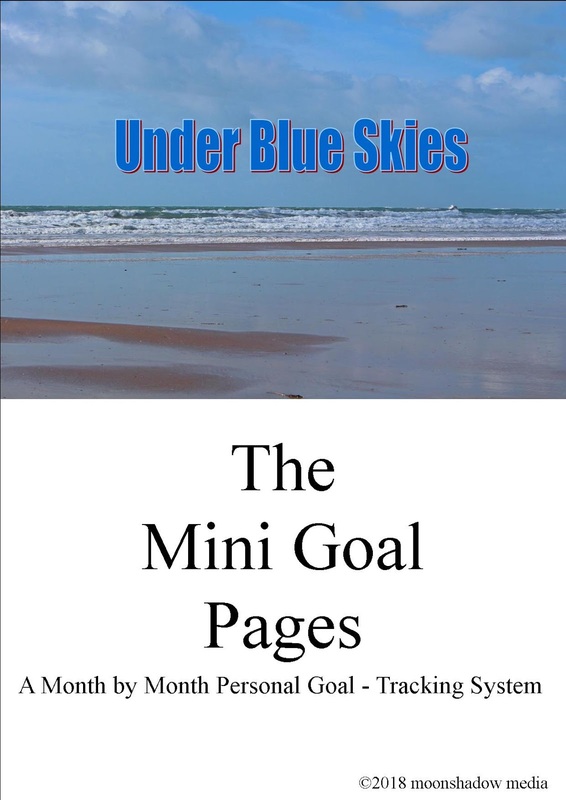 This is free to download pdf file that is a “no cost” stand alone supplement to the book. 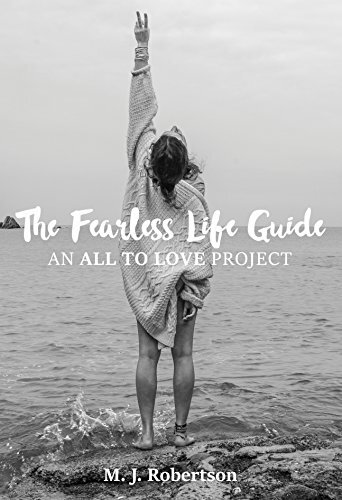 The Fearless Life Guide written by a lady called M. J Robertson is available to buy via Amazon, clicking here provides a link to the page. 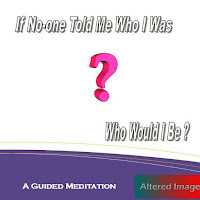 Molly is an amazing person and I am sure that you will also find her work of great interest. 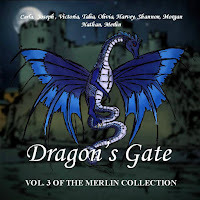 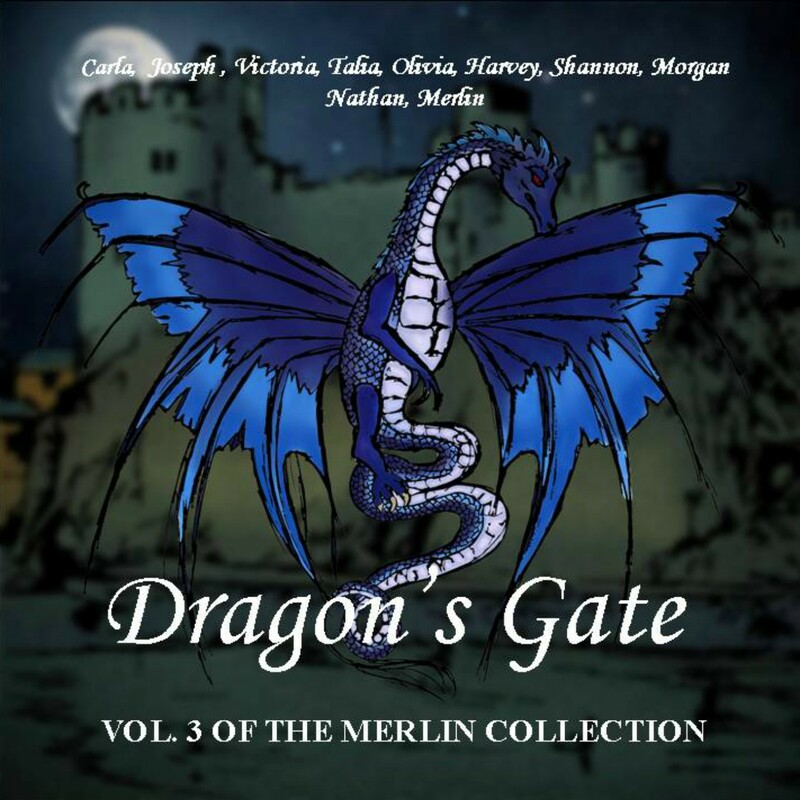 A collection of poetry set to music that makes up the third part of The Merlin Collection. 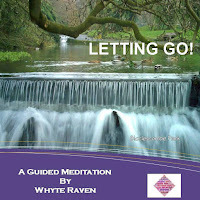 A guided meditation that takes the listener on a journey towards the release of things that should be set free. IF NO-ONE TOLD ME WHO I WAS - WHO WOULD I BE? 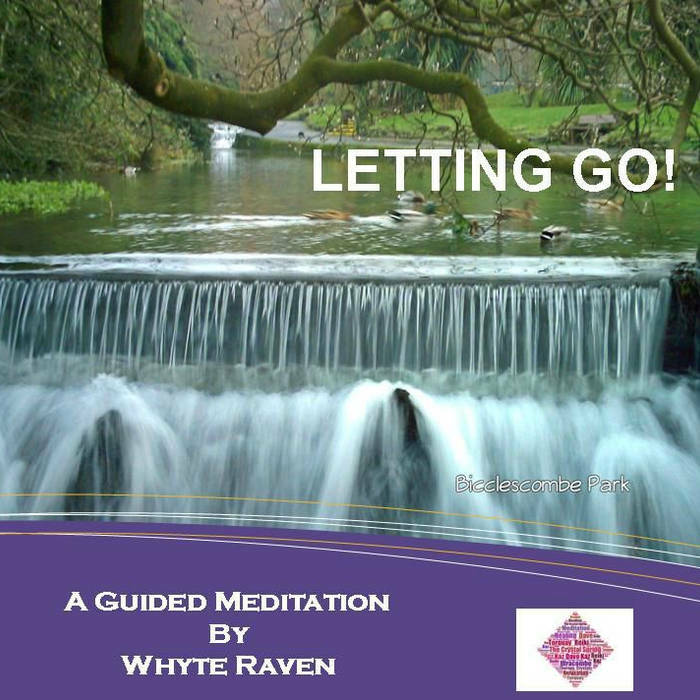 A guided meditation written and recorded by Whyte Raven for Altered Image Life Coaching during 2014.